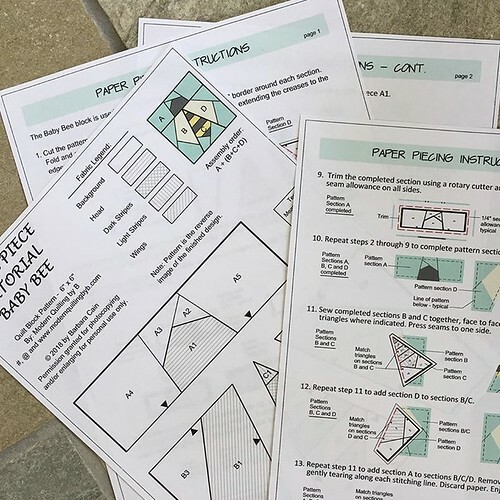 Do you want to give paper piecing a try? 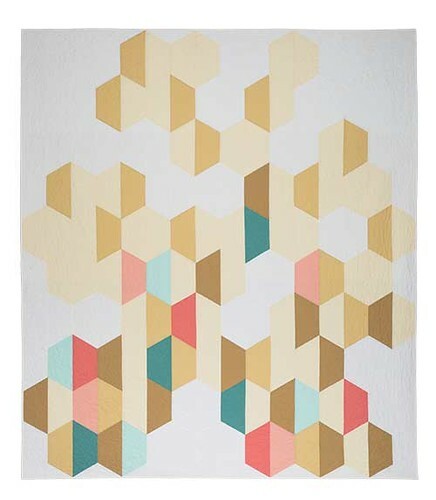 If so, this is the perfect pattern for you! First of all, its free, and you can't do better than that. Secondly, its a manageable size for a beginner project, just 6" x 6", easy to handle, perfect for a coaster. Lastly, it's cute as a button!!! Simply click on this link and you will be taken directly to my Dropbox site where you can download the pattern and comprehensive tutorial. You can do it, I know you can!!! 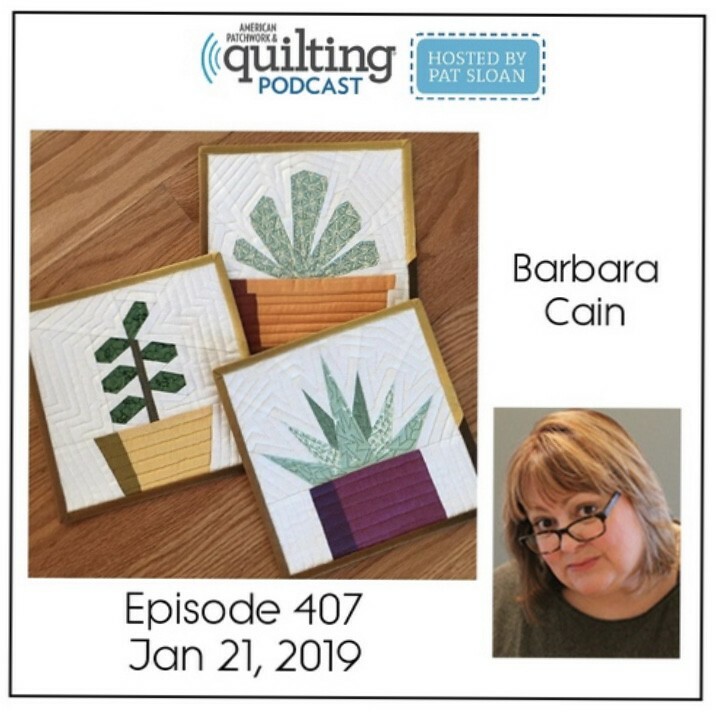 Pat Sloan has invited me to chat with her on the American Patchwork & Quilting Podcast. I'm really looking forward to it. Be sure to check us out! 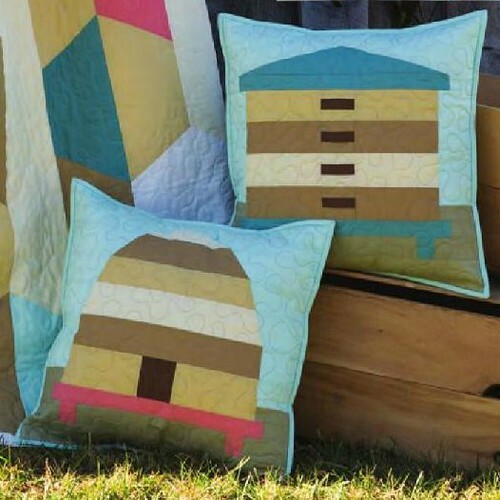 My Beetopia pattern collection is in the shop! 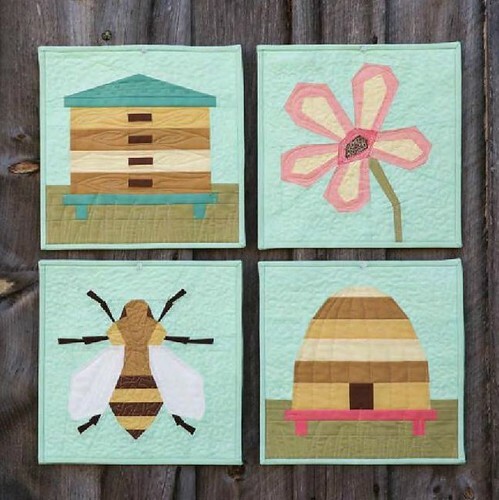 This ensemble features a number of fun, bee keeping quilted projects that will bring breath of fresh air to your decor. The bed quilt pattern is a 5 page, 8 1/2'' x 11'' .pdf (electronic) document. The finished bed quilt measures 80'' x 90''. 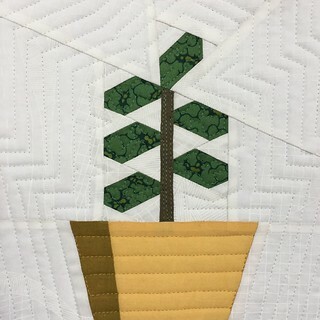 The pattern contains a template and sewing instructions to make the quilt top and backing. 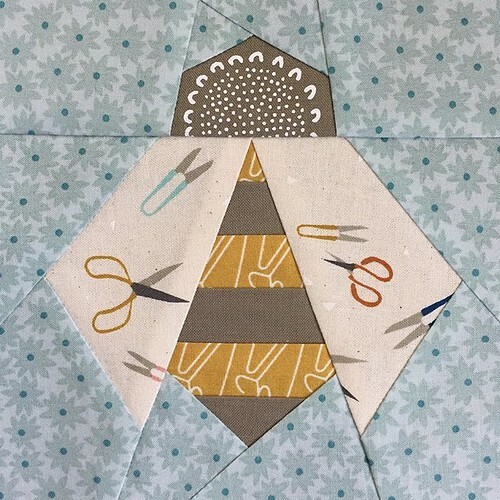 This pattern is suitable for an intermediate level quilter. A material requirements chart is included. The pillow cover pattern is a 14 page, 8 1/2'' x 11'' .pdf (electronic) document. The finished covers measure 18'' x 18'' each. The pattern contains designs for both covers. They can be either paper pieced or traditionally pieced. 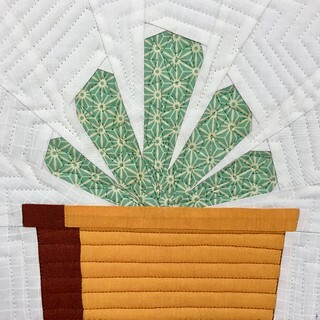 This pattern is suitable for an intermediate level quilter. A material requirements chart is included. 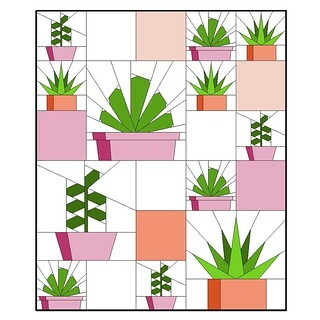 The mini quilts pattern is a 17 page, 8 1/2'' x 11'' .pdf (electronic) document. 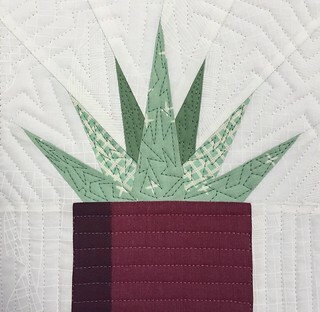 Each mini quilt measures 12'' x 12'' when finished. 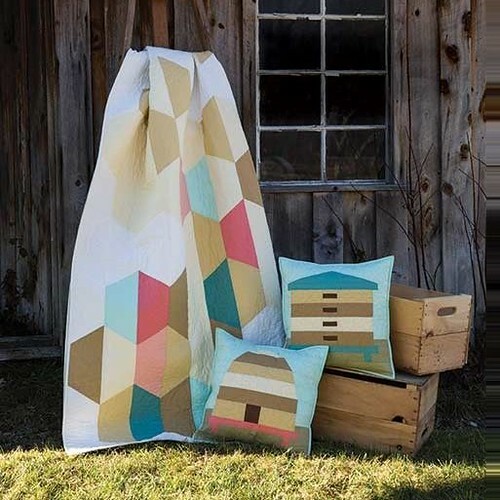 The pattern contains designs for four different quilts. 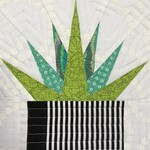 They can be either paper pieced or traditionally pieced. 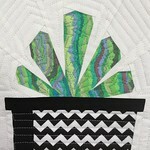 This pattern is suitable for an intermediate level quilter. A material requirements chart is included. Just click my shop link button to the right to get started shopping! 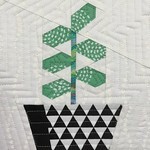 Are you going to QuiltCon this year? 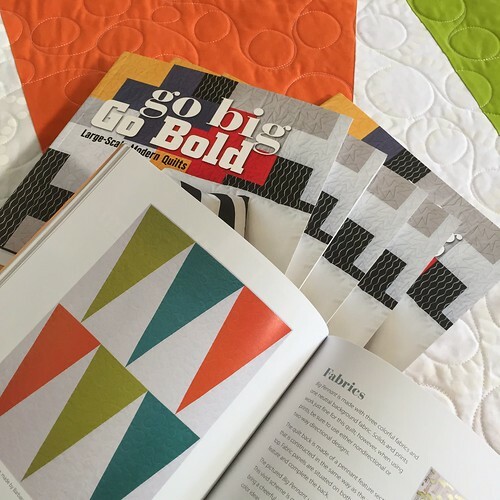 If so, be sure to stop by Stash books booth #118 for my Go Big, Go Bold book signing! I'll be there from 11:00 am -12:00 pm on Friday, February 24th. 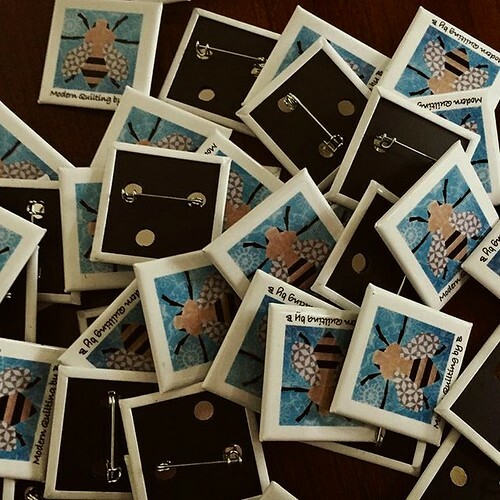 Buy a book at 20% off, swap pins or just say "hello". I'd love to meet you. If you've already bought a book, bring it along and I'll sign that too! It's all good!!! 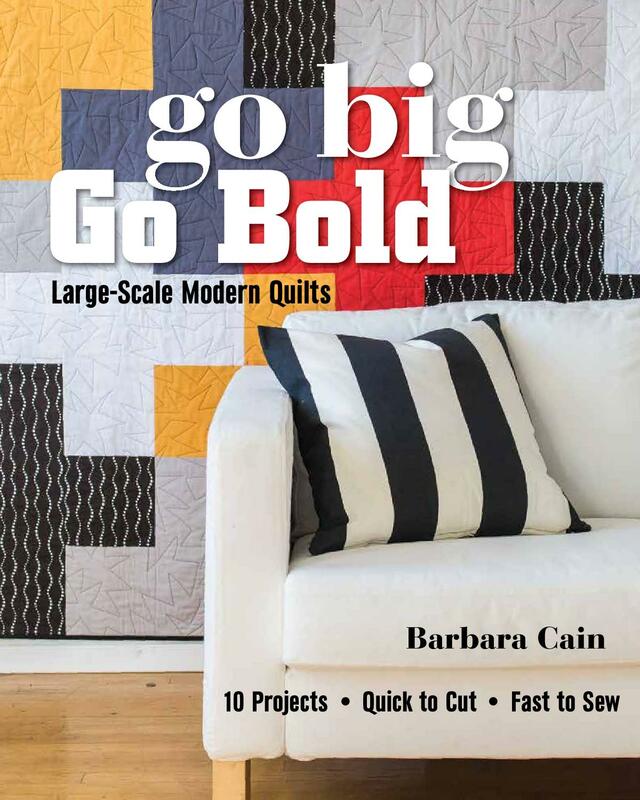 I'll have a few of the quilts from my book on display and guess what? I'll even let you touch them! Unheard of!